KUALA LUMPUR, Oct 17 – It has now been confirmed that Damansara MP Tony Pua has no authority in speaking on behalf of the Pakatan Harapan government. 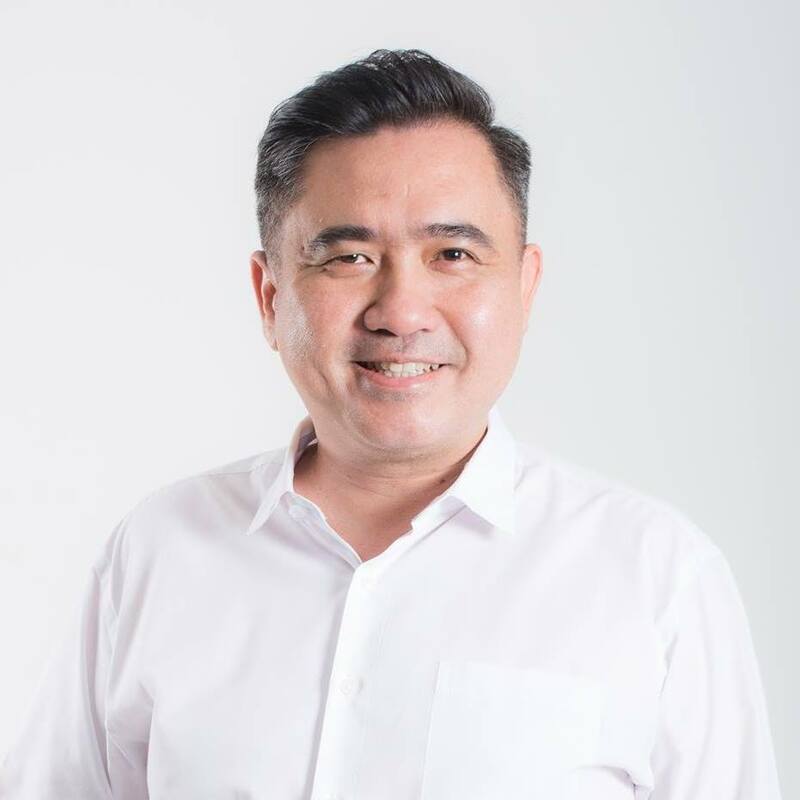 This follows the admonishment from Transport Minister Anthony Loke over Pua’s recent comment that the government was seeking to work with ride-hailing service Grab, to be a provider of last mile services for MRT commuters, in place of feeder buses. Loke said the statement by Pua, who is the special officer to Finance Minister Lim Guan Eng, was not reflective of the government’s decision, The Star reported. According to Loke, the Transport Ministry has no plans to scrap the feeder bus services. “As far as the Transport Ministry is concerned, we have no plans to scrap the feeder bus service right now. “We want to integrate with other bus services, and we hope we can roll out the monthly pass soon. 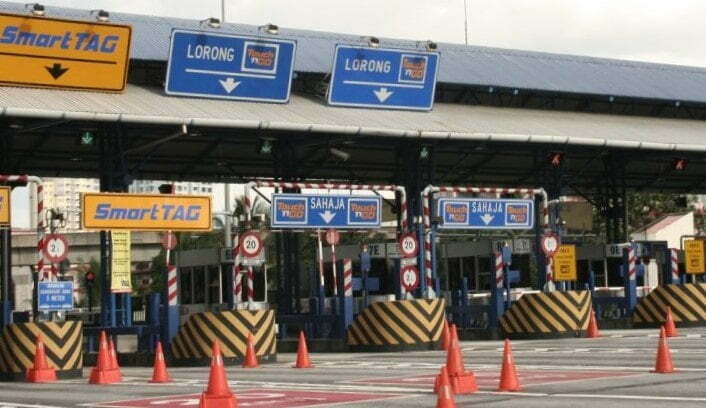 Then all these services will be part and parcel of the public transportation system in the Klang Valley,” he was quoted as saying by the daily. 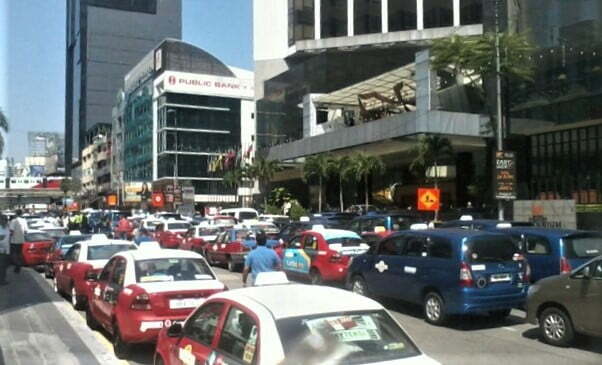 Loke was responding to a question on the protest organised by taxi drivers in Putrajaya today over Pua’s announcement. “As far as we are concerned, we respect the freedom for them to voice out their opinion as long as it’s a peaceful protest. There’s no problem with that,” he was quoted as saying. Is Tony Pua overstepping his boundary as aide to minister? The response from Loke also has other implications following Pua’s statement last week that Putrajaya was in talks with Grab to provide complementary transport services to commuters. Was he overstepping his boundary as an aide to Lim, and publicly at that, much like how special aides to ministers under the Barisan Nasional administration had been known to push their weight around? At the “Malaysia: A new dawn” conference in Kuala Lumpur on October 9, Pua had questioned the need to provide feeder buses if the government can instead work with Grab. “They can actually arrive and give door-to-door delivery from the MRT to commuters’ homes at a reasonable price, and at a cost that will be cheaper than the government supplying feeder buses,” he had reportedly said. It stands to reason that Grab would greatly benefit financially from such an arrangement. This is now the second case of Pua putting his foot in his mouth that has come to light since the second session of the new parliament convened on Monday. 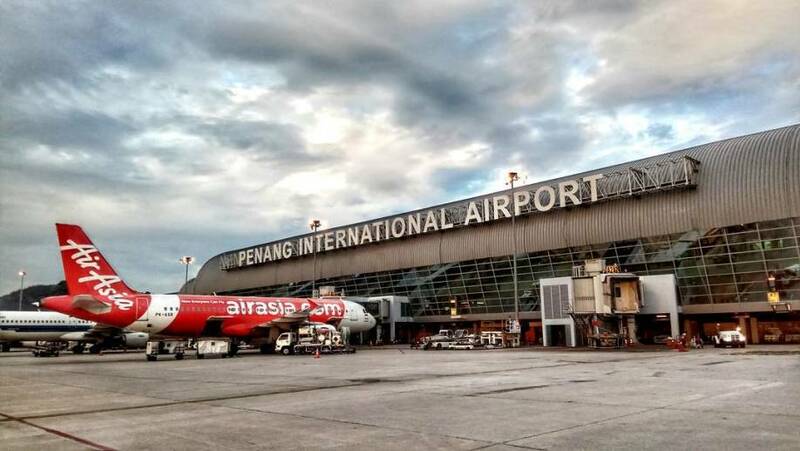 On the first day, a shouting match ensued between Lim and Barisan Nasional lawmakers, after Umno’s Datuk Seri Ismail Sabri Yaakob (Bera), criticised the implementation of the Sales and Services Tax (SST) as not helping to reduce prices “as promised”. Lim countered asking for proof of where he had made such a promise. However, videos and reports of Pua making such claim have been widely shared on social media since, proving the finance ministry had presented such an outcome as likely to take place following the implementation of the SST. Pua’s role as the DAP national publicity secretary may have allowed him to provide statements on a whim and without regard to the outcome of such comments previously when in the opposition but he should realise the implications now as a member of the ruling coalition. One wonders if he could be one of the lawmakers whom Prime Minister Tun Dr Mahathir was referring to last August, when he said there were some PH leaders who still have an opposition mindset.